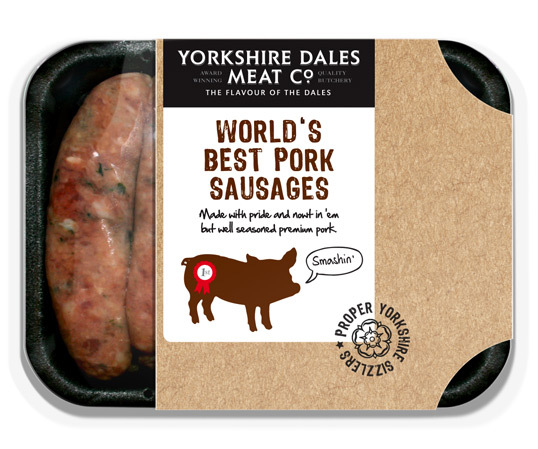 “Yorkshire Dales Meat Company is a supplier of fine meat products to catering and they also produce a range of premium sausages to supply supermarkets. Their current sausage pack is wrapped in film with an almost unbranded white sticker applied. 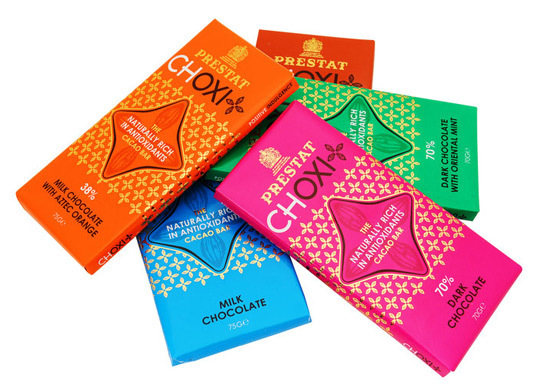 They approached us to look at packaging design concepts to increase their supermarket distribution, shelf shout and sales volume. 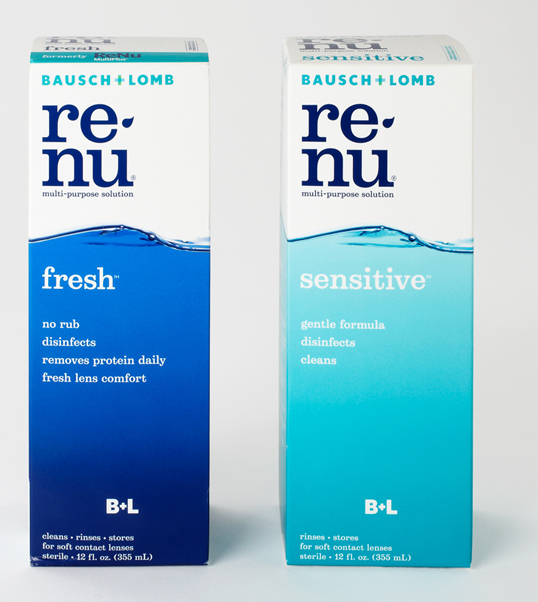 Paula Scher (partner-in-charge and designer) and Lisa Kitschenberg (designer) have redesigned the identity and packaging for renu® multi-purpose solution, one of Bausch + Lomb’s signature products and the category leader in contact lens solutions. The renu® identity and packaging have been designed to stand apart from the competition in the category, which includes brands from manufacturers like Alcon, Allergan, Johnson & Johnson and Ciba Vision. 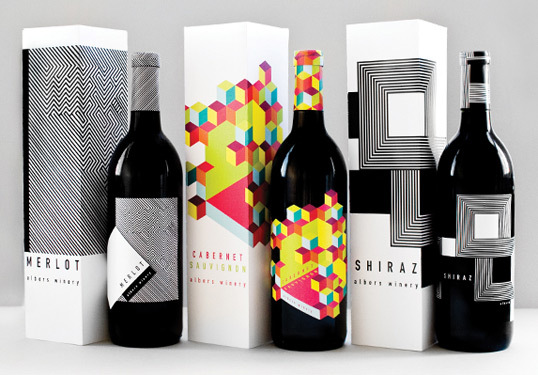 The packaging of all these brands uses colors of blue and green and motifs of waves, curves and circles (or bubbles) to allude to water, liquid and moisture. The new renu® packaging drops the allusion and uses an actual photograph of a wave of water that wraps around the package. 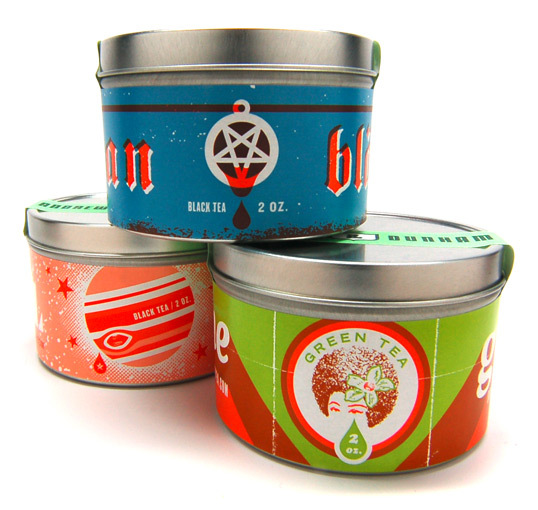 New work from Aesthetic Apparatus for Andrews & Dunham Damn Fine Teas. 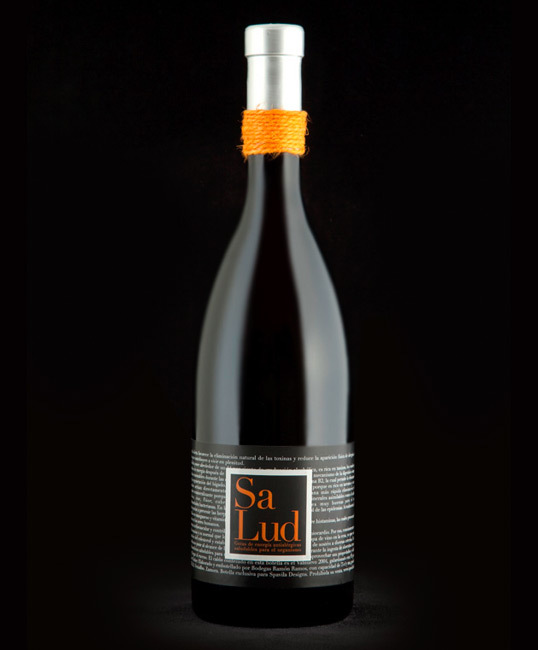 Not only did they design these beautiful labels, they also silkscreen each one by hand which demonstrates the craft and care put into their work. My bad, only series one and series two were screen printed. The series above is offset printed. 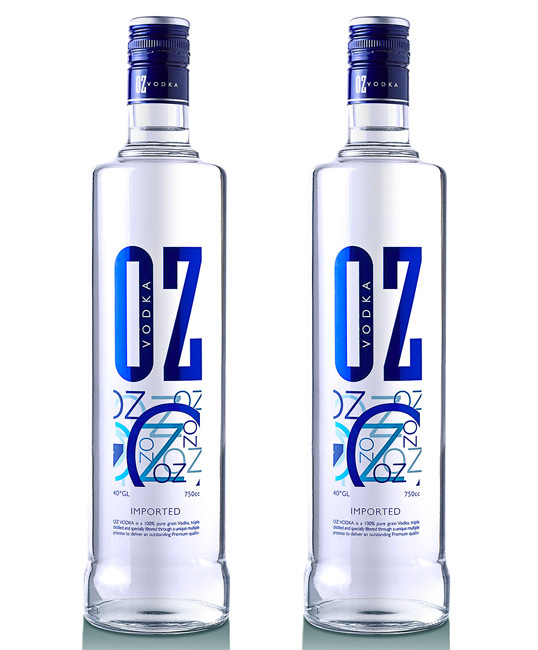 “OZ Vodka is a 100% vodka made from grain, triple distilled and purified through a process of seepage varied to obtain a premium vodka of unparalleled quality. “Brazilian scientist Dr Antonio Martins invented a revolutionary new way of extracting coco juice so that it is left as pure and untouched as it is in the coconut. 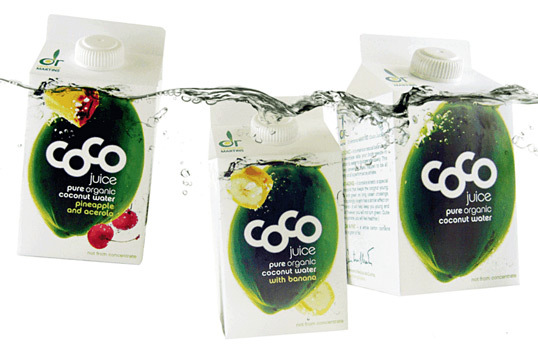 His brief to us was to craft a new identity that linked his coco juice, coco milks and indulgent coco cream, and to create packaging that also communicated the various health benefits and taste characteristics of the different products. 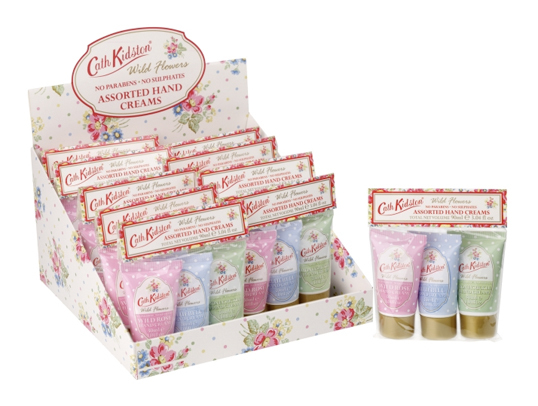 Despite somewhat arbitrary typography choices, these quintessentially English toiletries are packaged in beautiful floral patterns created over the years by Cath Kidston, a designer best known for her range of textiles and home accessories. 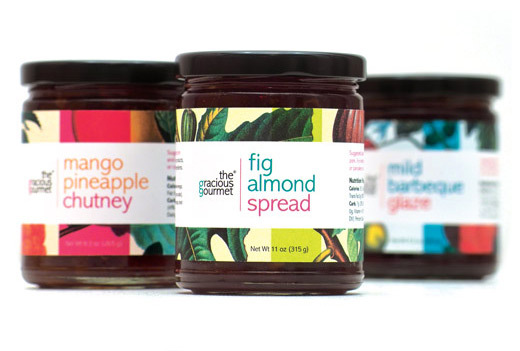 “The clean, minimal typography and bright colour palette of the packaging lend a modern, sophisticated appeal, while classic botanical illustrations communicate the all-natural, homemade essence of the products.